A seller who utilizes a take over mortgage payments in the Fraser Valley, BC Company benefits in many ways. You, the seller, are provided with immediate monthly cash flow management solutions to unmanageable or unwanted mortgage payments along with protecting any equity you may have in the property and protecting your credit until the Company pays off the mortgage. Our Company, GVC Property Solutions Inc. (GVCPS), is a real estate investment Company that is headquartered in Vancouver, BC. We take over mortgage payments in the Fraser Valley, BC and the property associated with it. If you have been wondering “can someone take over my mortgage?”, our Company, GVCPS, can take over mortgages in the Fraser Valley, BC for any property type that includes; houses, duplexes, town homes, condos and multifamily residential projects that are any price, in any condition, any situation and in any location of the Fraser Valley, BC. In a takeover mortgage payments contract in the Fraser Valley, BC, the two parties (the Seller and a Company), agree to the length of the term during which the mortgage payments are paid by the people who take over mortgage payments in the Fraser Valley, BC as well as the terms of the sale including the purchase price. People who take over mortgage payments in the Fraser Valley, BC are real estate investment Companies. These Companies are owned by professional real estate investors who take over mortgage payments in the Fraser Valley, BC that have decades of experience regardless of the seller’s situation and regardless of the real estate market conditions. Assuming a Mortgage: If an investor wants to buy your house that has a mortgage, the mortgage lender may allow the investor to assume your mortgage. Simply stated, the lender replaces your name on the mortgage with the investor and the investor becomes legally responsible for making the monthly payments. 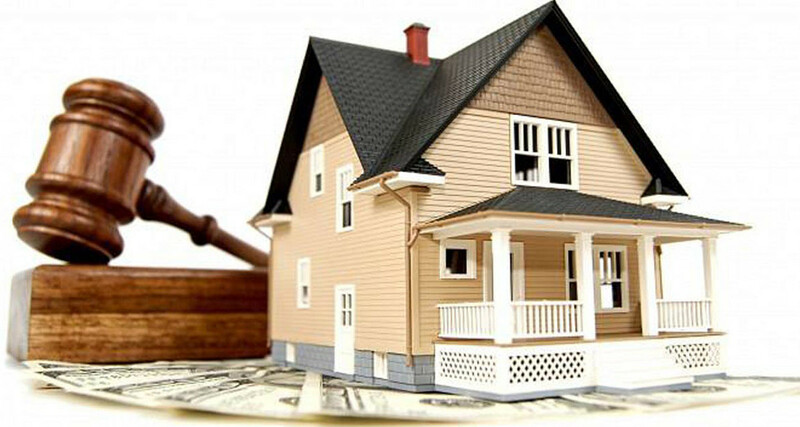 Subject to Mortgage: If an investor wants to buy your house subject to mortgage, the investor makes an agreement with you that the investor will make the mortgage payments. In short, the existing financing that you have in place is taken over by the investor. This route is basically paying for the mortgage already in place through a written legal agreement with you. Our Company provides flexible, pre-negotiated Terms that can give you the best value for your property and can provide you with more money with none of the hassles normally involved in selling. When we buy houses on Terms through our Mortgage Take Over Program, you are provided with immediate monthly cash flow management solutions to unmanageable or unwanted mortgage payments along with protecting any equity you may have in the property and protecting your credit. If you are looking for a professional and experienced Real Estate Investment Company to buy your house, contact us, we buy houses and we also take over mortgage payments and the property associated with it in the Fraser Valley, BC. For more information, visit our website www.gvcps.ca or call us 604-812-3718. Sell your house fast in the Fraser Vallery, BC in the most beneficial manner for everyone involved with no real estate fees or commissions and no hassles.